Spring Cleaning is a excellent service to refresh your house and clean off the clutter. Spring cleaning will also make your home sparkle and improve the atmosphere in any house or flat creating the right environment for you and your home. Spring Cleaning has to be done on regular monthly or quarterly basis. Seasonal weather means new beginnings outdoors – and indoors. 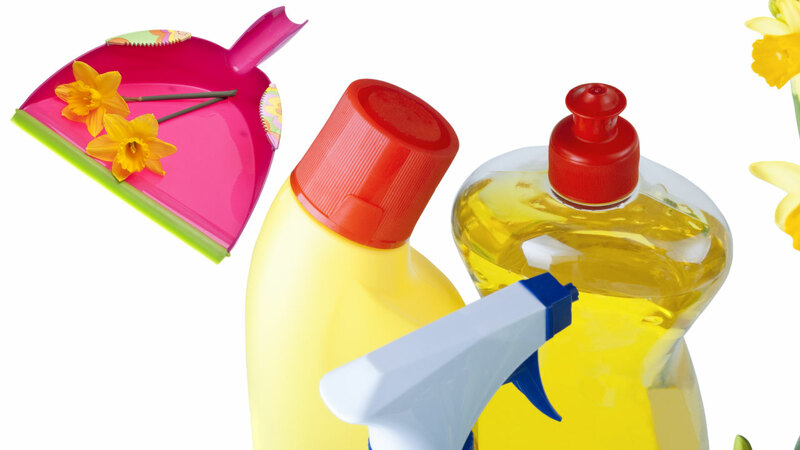 Call Rosca today for a special spring cleaning quote, let us spring clean and sanitise your home. Our extensive experience across a comprehensive range of services affords us a clear insight into your needs, enabling us to deliver a thorough spring cleaning service any time of year. We understand that every customer and property is unique, and that your individual needs must be met. Spring Cleaning within 4 hours! If you need spring cleaning to freshen up your entire home or want only particular areas to be cleaned, we can help you either way. We can offer you a spring cleaning service that corresponds to the size of your property and your needs or you can choose the size of the cleaning team and amount of hours providing us with a list of your requirements arranged by priorities. Our knowledgeable account managers will take a detailed brief from you to ensure we understand your specific requirements. For a one-off spring cleaning visit, we require 4 hours minimum per visit. Our cleaners will take care for each piece of furniture and every corner of your property. From top to bottom, inside and out, our dedicated team will clean and freshen up your home and will help to take your cleaning off your mind. With our attention to detail and utmost care taken at all times, we ensure to give you a sparkling clean home at all times of the year. For a FREE no obligation spring cleaning quote please call Rosca on Freephone 08007999149 or complete our quick quote contact form.